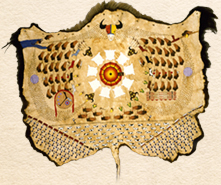 This activity explores the role of the buffalo in the lives of the American Indians of the northern Plains. 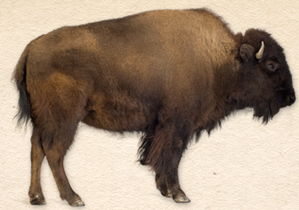 For centuries, the American bison--commonly called the buffalo--has been revered by various Native American peoples. The buffalo still plays a central role in many American Indian cultures. 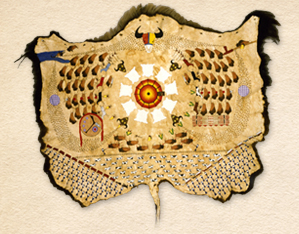 Stories passed from generation to generation--by spoken word and by pictures painted on animal hides--record the history of American Indians and the buffalo.